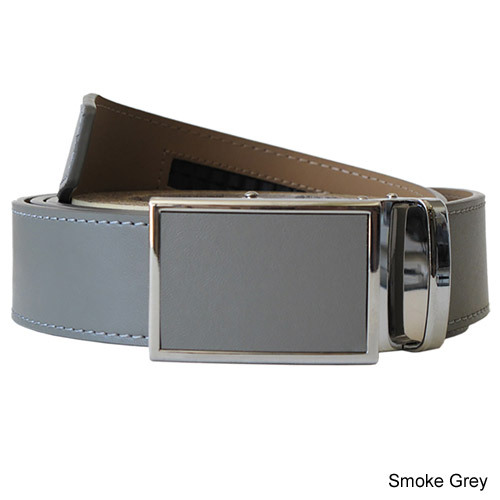 • Smoke Grey - smooth strap and chrome buckle with matching leather face . 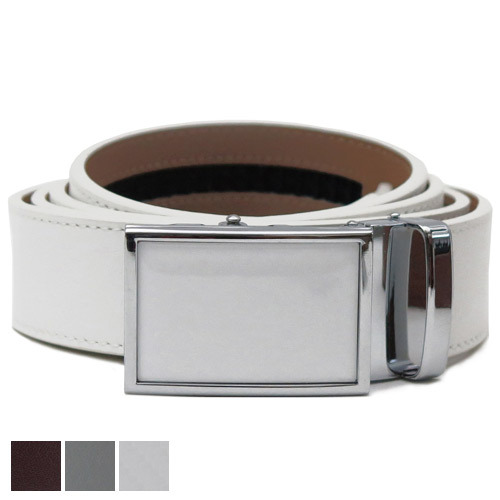 • Blanco White - smooth strap with brushed steel buckle. 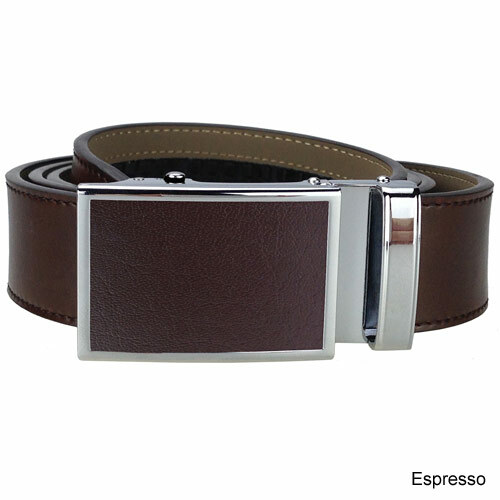 • Espresso - lightly textured and Nickel buckle with matching leather. 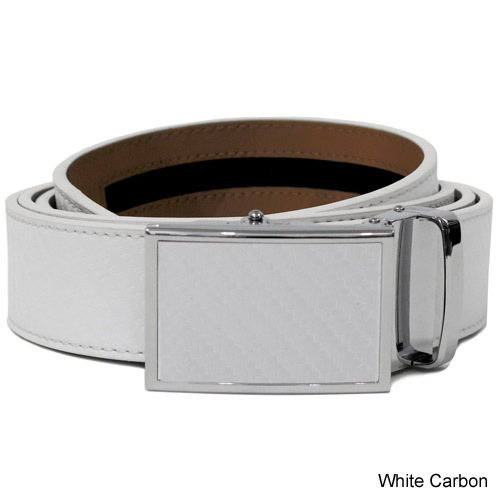 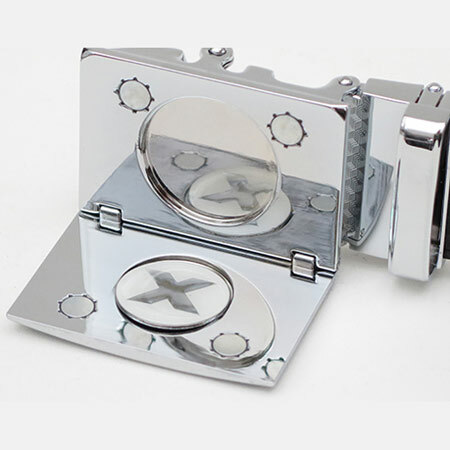 • White Carbon– Carbon pattern and chrome buckle with matching leather. 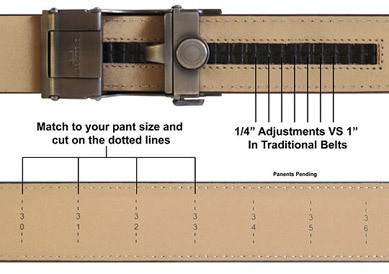 you would normally wear it to verify the size before cutting it to ensure a correct fit.